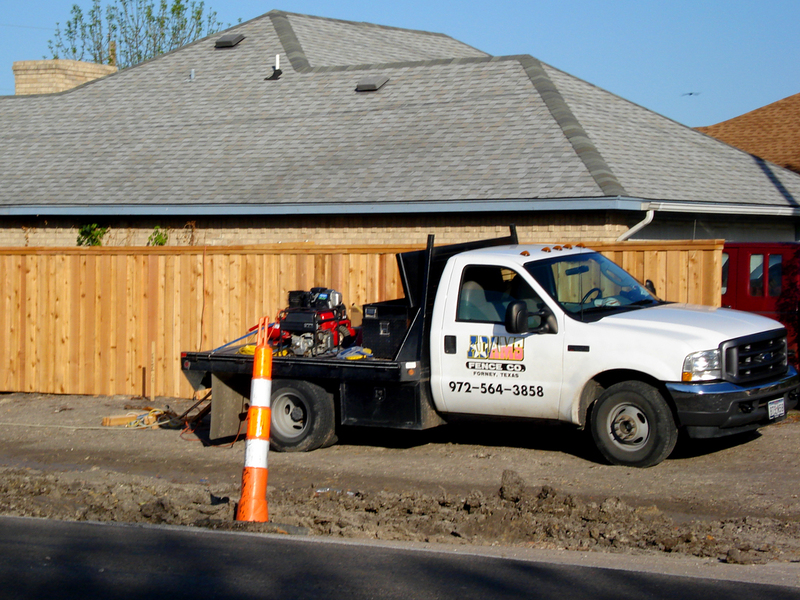 Installation – Commercial & Residential : Adams Fence Co.
Adams Fence is your trusted source for all fencing installation in the Metroplex. 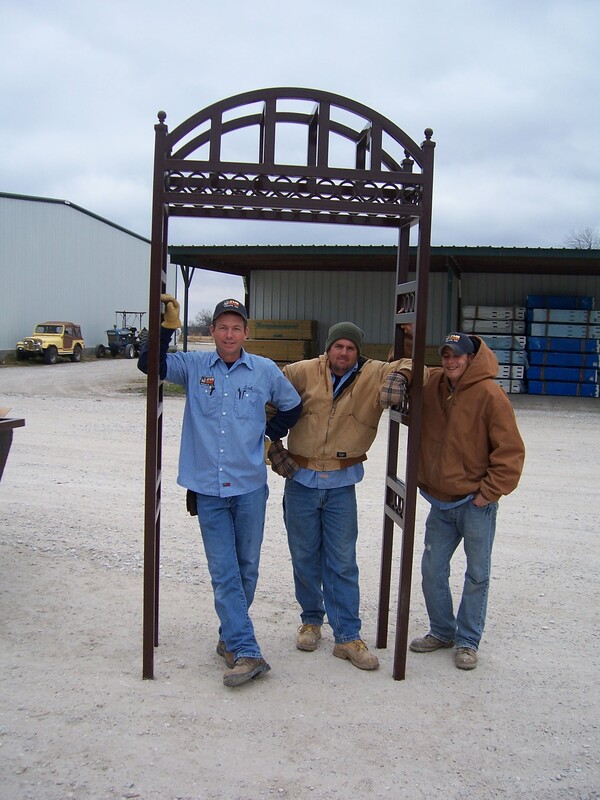 Whether you have an industrial, commercial or residential installation – the Adams Fence team is ready to serve you. Take a look at some of our recent work.